Media Studies students focus on creating and distributing content and information to broad groups of people. They explore the many different ways people obtain information, receive multimedia content, and are influenced to make decisions today, from traditional print newspapers to television and radio to websites and social media. They also study ethics and examine the social impact of mass communication. Media studies majors learn how to tell stories and make sure they reach their intended audience. They also develop skills in writing, producing, editing, critical thinking and analysis. The FVSU Bachelor of Arts major media studies is administered through the Visual and Performing Arts and Media Studies Department in the College of Arts and Sciences. 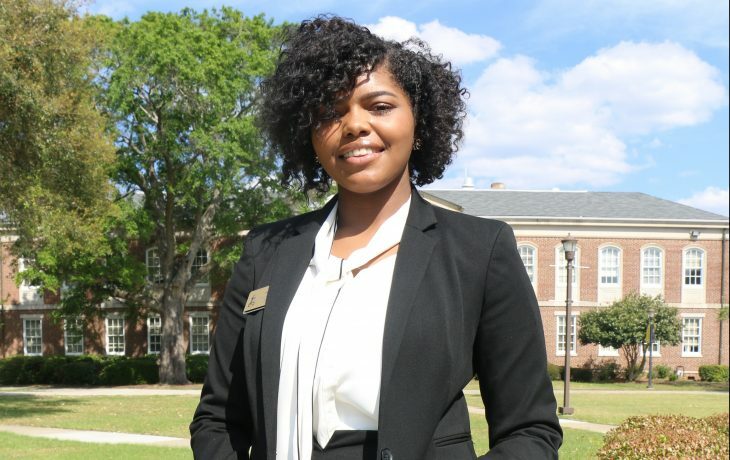 Media studies major Idalis Forte serves as student body vice president through SGA and also leads the Student Senate. 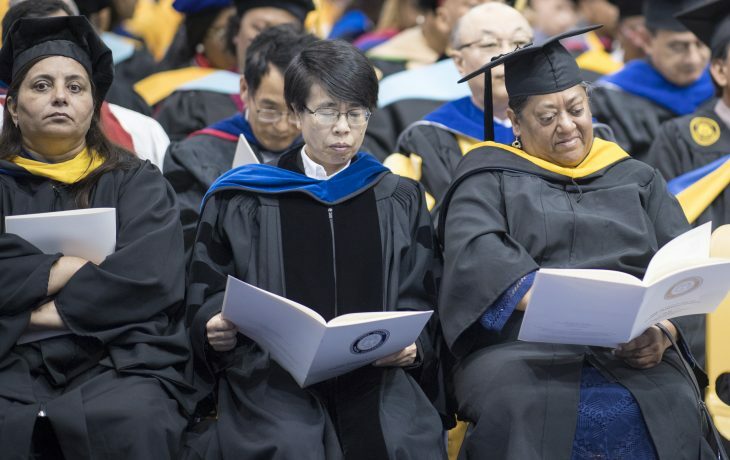 The department’s highly experienced faculty can show you how to impact the lives of one or many.